If you are interested in homes for sale in Stone Oak in San Antonio, you have identified the ideal REMAX realtor. 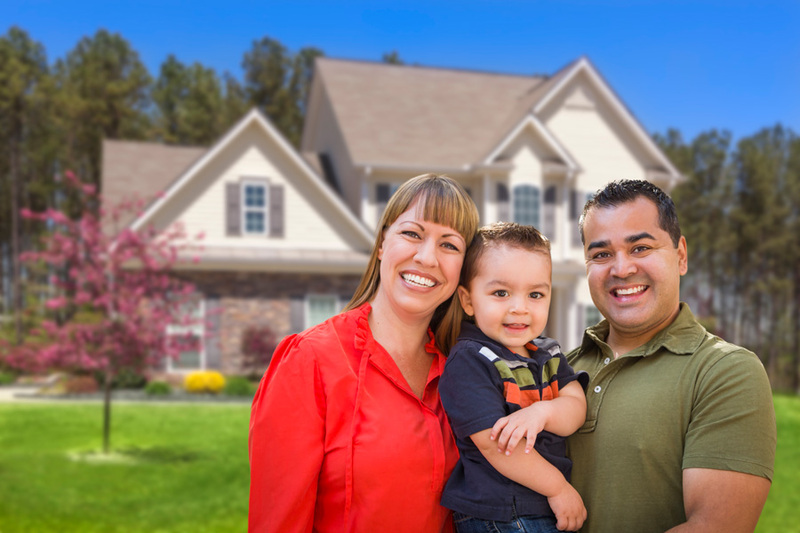 People in our area that can afford the best often look for property for sale in Stone Oak, and we have a thorough understanding of the area. Our agency has the experience, the passion, and the resources to connect you with the perfect place of residence in this affluent development. When you work with us, you receive a level of service that you simply cannot find anywhere else. 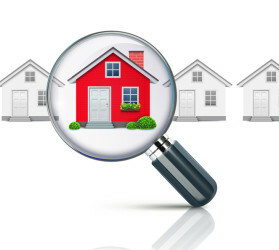 In addition to the MLS listings that are constantly updated on this website, we keep you apprised of new listings that we may become aware of before they are available to the general public. This can give you a decided advantage that can be crucial when you are looking for homes for sale in Stone Oak, because they are in high demand. As a REMAX agency, we have a national network to draw from, but we are locals through and through, so you get the best of both worlds when you partner with Allen Realty Group. If you already know your way around, we can help you locate the ideal property, give you our input along the way, and stand by you through the closing. At the same time, there are many people that relocate to our area due to job transfers, promotions, or military assignments. If you are in this position and you are suddenly placed into a completely unfamiliar community, it can be disorienting. When you are making a decision like a home purchase, the impact of the unfamiliarity factor is magnified. You can rest assured that we fully understand this dynamic, and we go the extra mile to make our new neighbors feel completely comfortable. We will answer all of your questions, give you insider tips about the area, and make sure that you wind up in the home that is right for you. 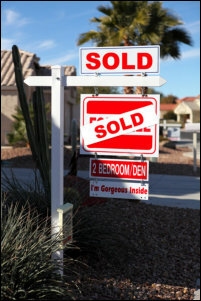 In many cases, a conventional sale will be the correct choice, but we are also Stone Oak short sale agents. Sometimes a short sale can provide extraordinary value, and we can explain the pros and cons help you make a fully informed decision. If you are ready to take action, you can reach one of our Stone Oak, San Antonio REMAX MLS real estate agents right now at 210-340-3000 or 888-209-2001.